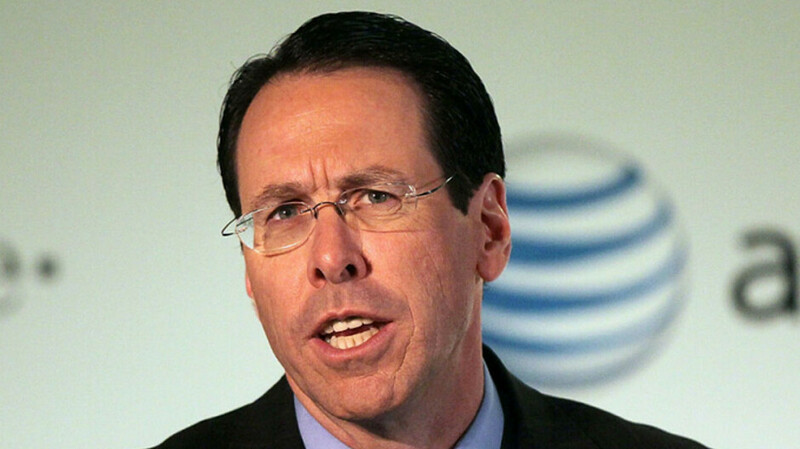 Deadline is reporting that AT&T CEO Randall Stephenson is upset at the prospect of his company having to deal with all 50 states, each passing their own unique legislation to bring back the rules of net neutrality. During the Obama-era, the FCC passed net neutrality, a set of rules that at its core, forced ISPs and wireless carriers to treat all streams of content the same. Once President Donald Trump named Ajit Pai as chairman of the regulatory agency in January 2017, net neutrality was targeted to be repealed. That fate officially took place on June 11th of this year. However, several states, including California, have passed legislature making net neutrality the law in those areas. Surveys have revealed that the majority of the country wants net neutrality to return, although the Trump administration sued California immediately after the net neutrality bill was signed into law by Governor Jerry Brown in September. 22 state attorneys general and the AG of the District of Columbia, along with various companies, have filed a suit against the FCC in the U.S. Court of Appeals seeking the return of net neutrality. Stephenson would like Congress to pass legislation that would prevent carriers from blocking certain types of content and throttling data speeds. He added that Congress should also pass laws giving consumers complete control over how their personal data can be used. This became a big issue in 2018 when it was revealed that as many as 87 million Facebook members had their personal data collected before the 2016 presidential election, without permission. It obviously would be easier for a monolith like AT&T to deal with one federal law than 50 different state laws. No, he's not in favor of it, but he rather deal with a single, federal law than have to worry about complying with 50 different sets of rules. From near the end of the article: "Stephenson would like Congress to pass legislation that would prevent carriers from blocking certain types of content and throttling data speeds." Telecoms messed up Net Neutrality by deregulating it and causing states to step in and protect consumers. Now that it's going to be even worse than before, they want take even more control of it to protect their profits. They are beginning to realize Americans will not put up with greedy practices and so they are waling back many of the things they wanted in order to keep the ones that they think they can get away with and will net them more profits. But if control isn't maintained it won't take them long to break all their promises. I agree the state rules are not ideal, but Pai is a Trump/Telecom crony and until he's gone the FCC won't be able to make meaningful federal laws to protect the internet. They should write open and fair internet into the constitution and be done with the nonsense these Telecoms are trying to screw us with. Stephenson has the face of a dirt bag.